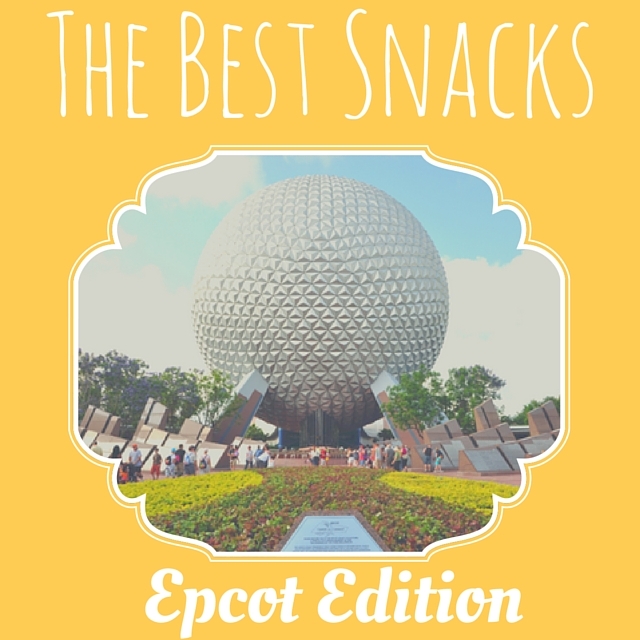 Snacks are an important part of any Disney vacation so I’ve compiled a handy list to make sure you get to sample all that the World has to offer. Fountain View – This is your Starbucks location for this park. Funnel Cake kiosk – Outside the American pavilion in the World Showcase is where you can find this delectable fried delicacy. You can get it topped with chocolate sauce or even ice cream. Gelato/ice cream – Gelato can be found at the Gelati kiosk at the Italy pavilion. If you’re looking for ice cream try Promenade Refreshments. Or if you want more French inspired fare, try L’Artisan Des Glaces. If Asian inspired ice cream is what you’re after, check out Joy of Tea or Kabuki. Other notables are: Black Forest Cake from Sommerfest, Victoria Sponge Cake from Yorkshire County Fish Shop, pretty much everything from Kringla Bakeri but especially School Bread. Sushi and egg rolls – If you’re in the mood for Asian inspired fare, pork and veggie egg rolls can be found at Joy of Tea or Lotus Blossom Cafe, California rolls are at Kabuki and Katsura. Hot dogs/Brats – Traditional hot dogs can be found at Promenade Refreshments or Refreshment Port. If you’re looking for something a bit different, try the brats at Sommerfest. Pretzels – You can grab these at Block & Hans. This entry was posted in Disney Dining, Disney World and tagged Epcot, food, parks by Shannon. Bookmark the permalink.